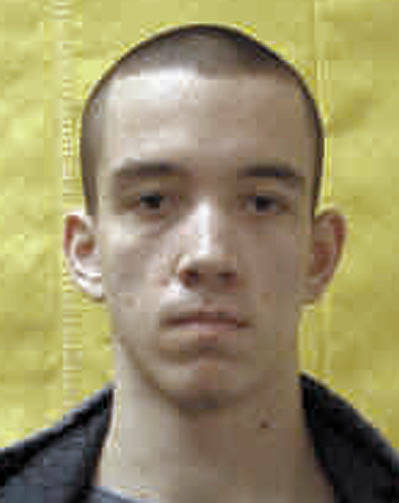 MIAMI COUNTY — A federal court judge has ordered an evidentiary hearing on Patrick McGail’s claim of juror misconduct. U.S. District Federal Court Judge Walter Rice ordered the hearing in Miami County Common Pleas Court to be held within 90 days or McGail would be released from prison. Miami County Prosecutor Anthony Kendell met with the victim, Nathan Wintrow’s family following an attorney conference regarding the decision on Tuesday . Kendell did not comment on specifics of the hearing, only stating the hearing will be held on January 25, 2019, in Miami County Common Pleas Court. During the jury trial, McGail was represented by former attorney Christopher Bucio. Bucio was later indefinetly suspended from practicing law in November 2017 after he was convicted of felony unathorized use of property in Shelby County Common Pleas Court in January 2017. The opinion also ordered that Bucio not be allowed to apply for reinstatement until after he completes the five-year community control sanction he received as part of his criminal sentence.